Computer malware experts discovered the Sardoninir ransomware which is still under development, our removal guide will help victims to delete active infections. The security community reported the discovery of the Sardoninir Ransomware. This is a new virus that is still under active development. This is the reason why we believe that a complete version will probably emerge soon. The experts have made an initial security analysis of the threat and according to the released information the threat is not based on any of the known malware families. The discovered strains feature the typical behavior patterns employed by other similar viruses. Sardoninir ransomware first starts its encryption engine which uses a strong cipher to encrypt target user files. We presume that the most widely used file type extensions are included in the virus’s list: documents, photos, music, backup images, configuration files and etc. All affected files receive the .enc extension. GENERATED FOR THIS COMPUTER. THE KEY WILL BE ELIMINATED AFTER A TIME PERIOD SPECIFIED IN THIS WINDOWS. 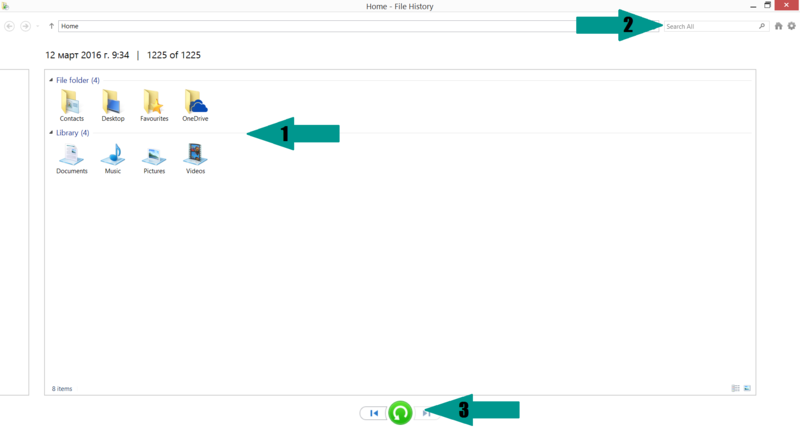 To remove the virus and restore your files follow our in-depth removal guide. Virus strains such as this one are usually distributed via the most popular methods. Hackers typically use email spam messages which feature social engineering tactics (so called “phishing” campaigns) to infect their targets. Hacked or malicious email servers and accounts are used to send the messages and according to the setup the Sardoninir Ransomware may either be linked directly (hosted on a download site) or attached in a document or another type of file. Browser hijackers and malicious ads are also a popular source of infection. The malicious browser extensions change the new tabs page, default search engine and home page to point to a hacker-controlled page. While being a revenue source, they often contain links to malware such as this one. 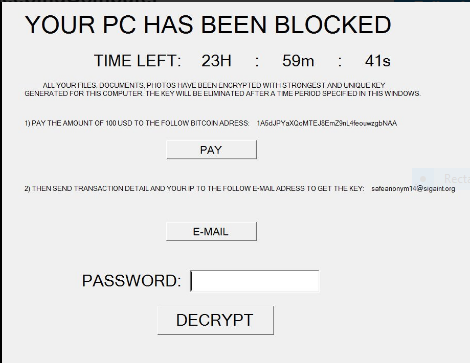 You can skip all steps and remove Sardoninir Ransomware ransomware with the help of an anti-malware tool. Sardoninir Ransomware ransomware can be removed manually, though it can be very hard for most home users. See the detailed tutorial below. Manual removal of Sardoninir Ransomware requires being familiar with system files and registries. Removal of any important data can lead to permanent system damage. Prevent this troublesome effect – delete Sardoninir Ransomware ransomware with SpyHunter malware removal tool. For a faster solution, you can run a scan with an advanced malware removal tool and delete Sardoninir Ransomware completely with a few mouse clicks.